I would like u ppl to keep my. Name out of it.. If u like pets join here or else please don't.. 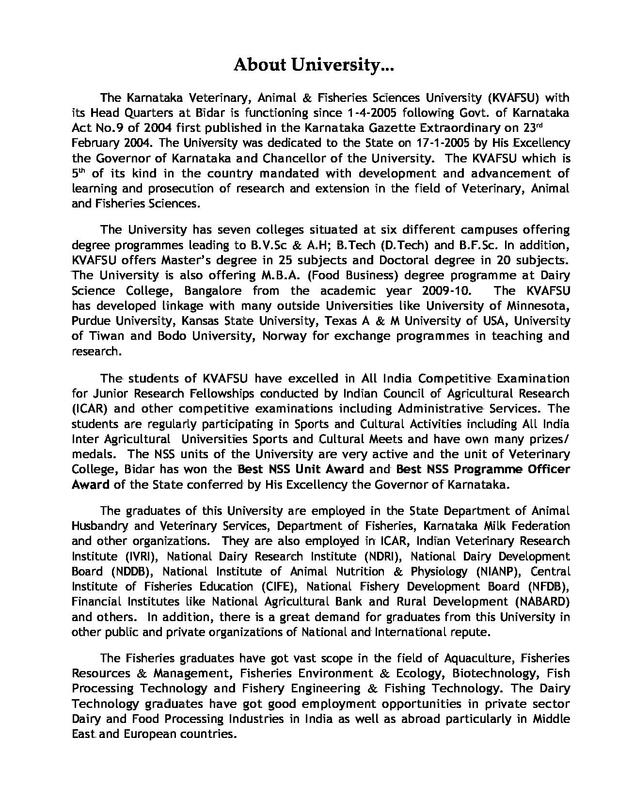 The Veterinary College, Karnataka is one in a few colleges that have celebrated their Golden Jubilee. The college aims to attract people and particularly livestock farmers towards veterinary education. The members of the college know the importance of veterinary education in today’s time specifically when science has advanced so much. The staff of the college is striving hard to fabricate skillful and professional manpower that could cater to the changing needs of the society and meet confronts of numerous researches done every day. The college boasts of numerous graduates who have passed out during their past times and earned name and fame in this field round the globe. The college has students not only from India but also from other countries like Malaysia, USA, Canada, Nepal, Iran, Sri Lanka, Afghanistan and many more. 3164 veterinary graduates, 980 post graduates, 130 Doctorates. Why to join Veterinary College? Facilities: The College has its own piggery, sheep and dairy units. Institute also has an instructional farm, a poultry farm and an experimental unit for small animals. 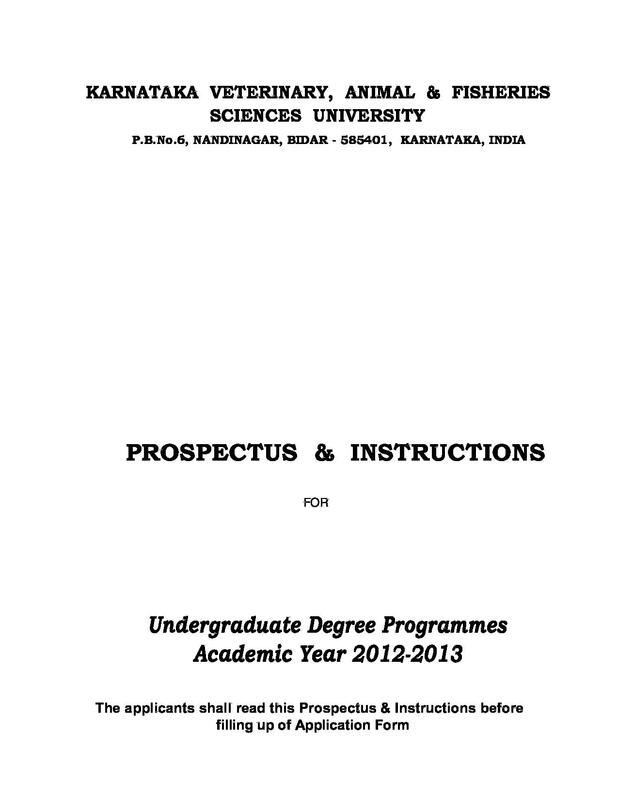 Education: The main focus of the College is to provide educational services regarding dairy sciences, fisheries, veterinary and animal science, and different allied sciences so that students can help the rural needy farmers by imparting specialized knowledge and educate them about the changing technologies in the world that can help them produce more and thus earn more. Hi Nasim, kindly contact the college for admission related details of this course. 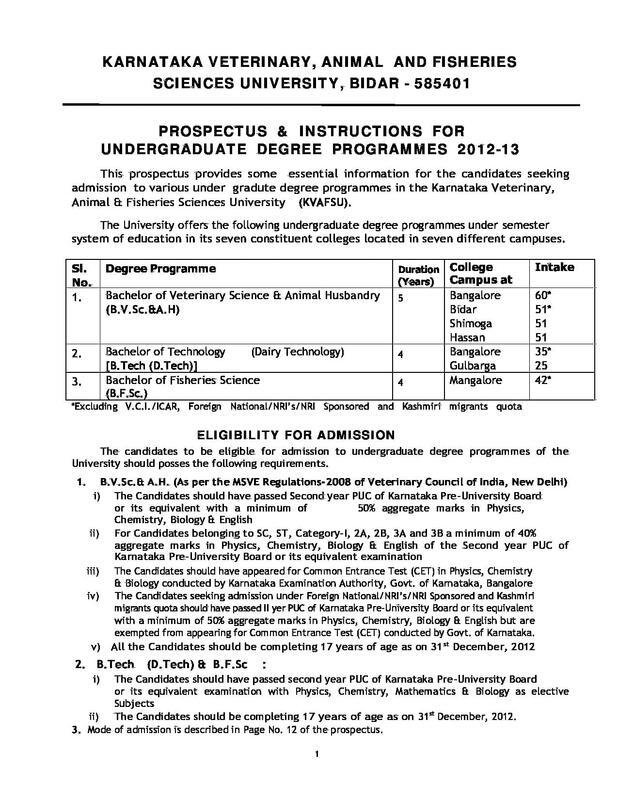 Hi Darshan, you will get the seat according to your rank under the merit list of the college for the relevant course. 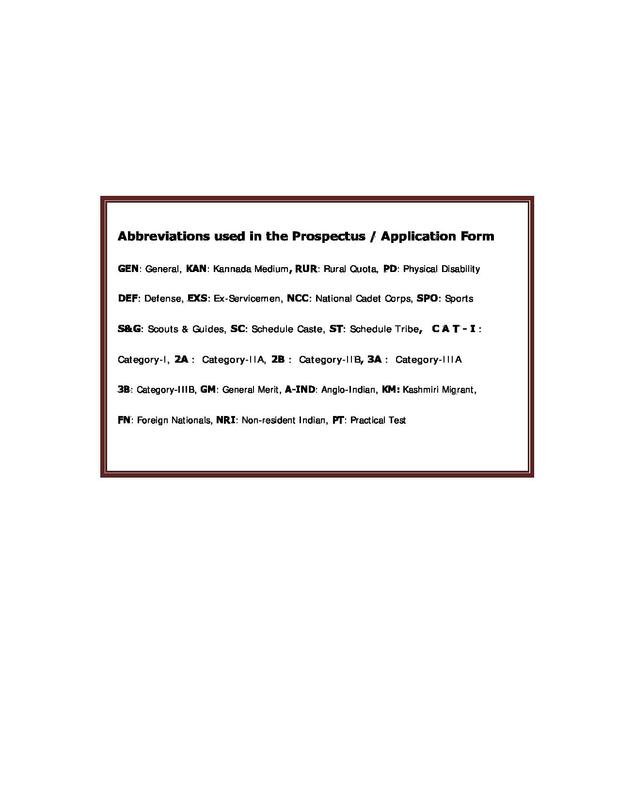 Hi Sanjay, You may contact to 080-23411483 , 23410509 To get payment seat details . Hi Yogesh, To get information about the admission in this college you may click on this link:- AIPVT. mam my ranking is 44950.may i get admission in this clg ?? Hi Dhanashri, To get admission details please contact 080-23411483 , 23410509. Hi Ashik, Its depends upon the merit list whether you will get admission or not according to your rank. Hi Maloth, Its depends upon the merit list whether you will get admission or not according to your rank. Ajith Sir can't I join your college based on my CET ranking Without attending AIPVT. 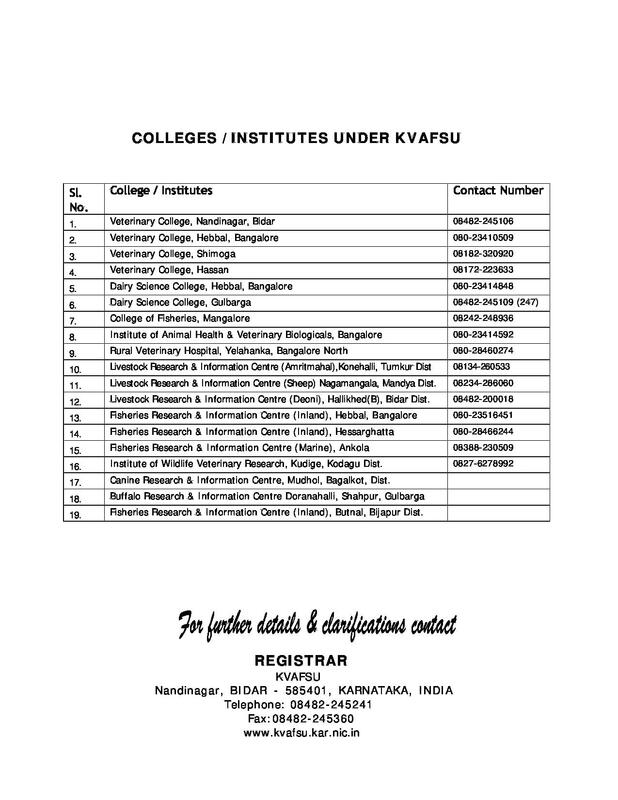 Hi Revathi, Yes, You will get the admission in this college but it is based on merit list, so, please visit the official website of the college to get the latest updates for admission in college.